Dr. Beverly Daniel Tatum, a nationally noted scholar, author and race relations expert, will be the featured speaker for African American Read-in Day at 10:30 a.m. Feb. 6 in the May Street Building. Dr. Tatum, president emerita of Spelman College, is a clinical psychologist widely known for her expertise on race relations and as a thoughtful leader in higher education. 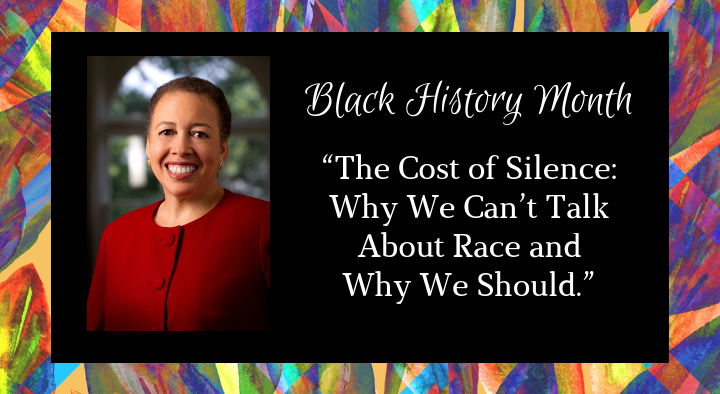 The topic of Dr. Tatum’s talk, which also is being held as part of ALANA Preview Day, is The Cost of Silence: Why We Can’t Talk About Race and Why We Should. She is the author of several books including the best-selling Why Are All the Black Kids Sitting Together in the Cafeteria? and Other Conversations About Race. She holds a bachelor’s degree psychology from Wesleyan University and a master’s degree and Ph.D. in clinical psychology from the University of Michigan, as well as a master’s degree in religious studies from Hartford Seminary. For more information, please call 508-929-8049, or email gaddo@worcester.edu. 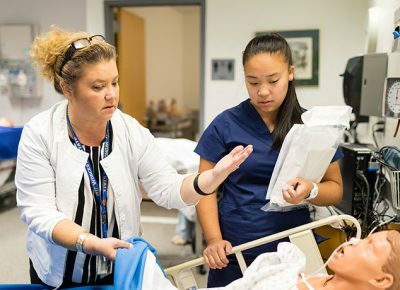 Simulations do more than teach medical professionals how to perform specific procedures, according to Charles Pozner, M.D., executive director of the Neil & Elise Wallace STRATUS Center for Medical Simulation. Done properly, simulations bring together teams of professionals to work on essential, effective communication to give better care in crisis situations. 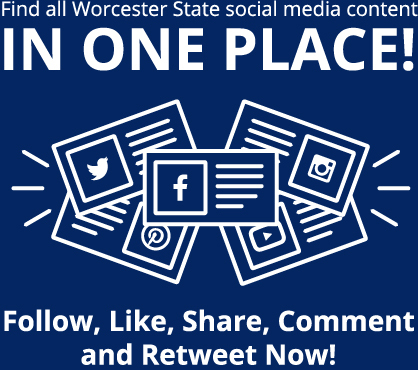 “It’s about seeing how . . .